A film event on the beach at Whitstable. 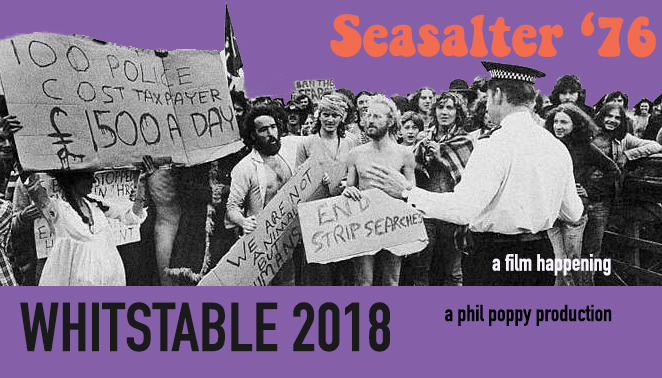 Seasalter ’76 documents a rock concert held in Seasalter in 1976 which was disrupted by police and over run by hippies and Hell’s Angels. The film will last approx 30 mins.